I have the sweetest set of books to share with you today. Abrams Appleseed sent me four titles in the new Hello Kitty Storybook Collection. 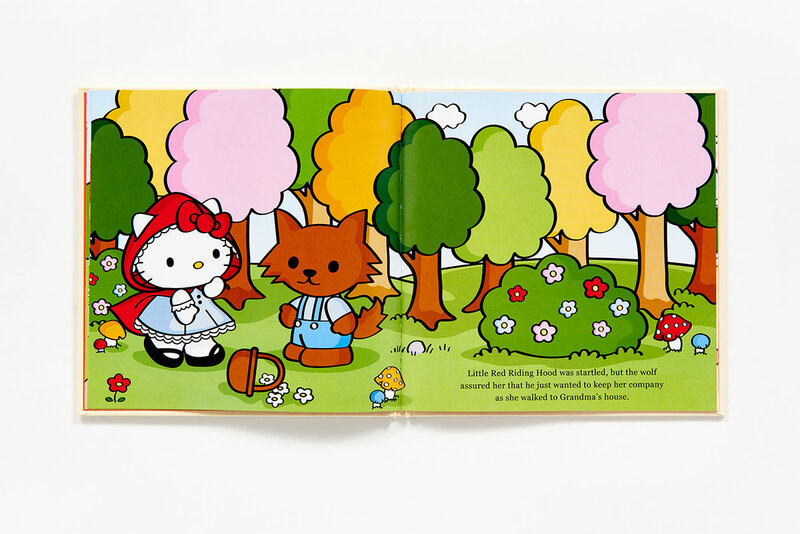 These books all feature Hello Kitty and friends in retellings of classic tales. Currently there are 5 titles and they come in a classic soft reader style or a beautiful padded binding. The bright and colorful illustrations make these stories come alive. Even though we only have male children in this house, we all have a soft spot for the cute, pink Hello Kitty. We enjoyed these versions of the classics and it made story-time a special treat. 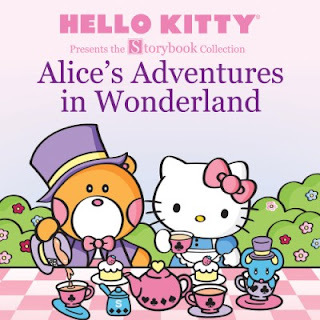 What do you think of the Hello Kitty Storybook Collection?